Idling commercial trucking violations can now be reported by observant citizens in New York City. As of February 2018, NYC is now paying citizens to report idling. NYC law prohibits non-emergency vehicles from idling longer than 3 minutes while parked, standing still, and/or stopping. The time allowed for idling drops to 1 minute within a School Zone. The City is offering a 25% commission of the total fines imposed for reporting an offense. Time-stamped video or photos may be presented by the reporter as evidence. With a 25% commission of the imposed fines, which can be up to $2000 for repeat offenders, citizens reported 210 complaints in the 1st six months alone. An official complaint form, provided by the NYCDEP makes the process of reporting easy and stacks the odds against commercial drivers from the gate. Officials within within the NYCDEP are looking into making commercials to create awareness of the program so more citizens can begin to report and earn the commissions. Councilwoman Helen Rosenthal was the main proponent of the new incentive program, and a spokesperson from her office stated, “Vehicle idling is one of New York City’s most intractable environmental issues . . . but the law is extremely difficult to enforce,” The concern for the environmental ramifications of idling is a strong catalyst for concerned citizens to report and this new incentive will certainly bring the number of violations up. Commercial Truckers, as well as the businesses that use their services, should be aware of laws as stated within the Rules of the City of New York (RCNY) Title 15, Air Code Penalty Schedule to ensure they steer clear of the violations as listed. Failure to comply can result in significant financial damages. With temperatures beginning to ease into the winter months, the conditions for idling grow as drivers like to keep vehicles warm and cozy. These new measures should serve as a deterrent to drivers and commercial truckers who own and/or operate in New York City. 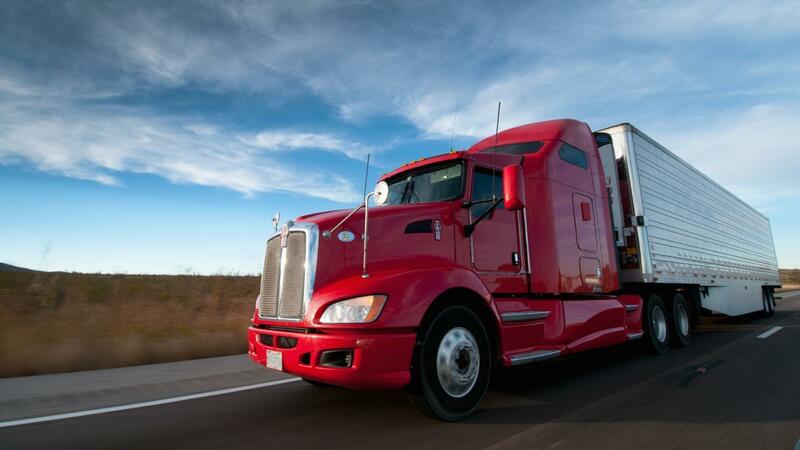 If you have received a commercial trucking violation of any kind, Michael Block can help. Other tickets, such as overloaded consecutive axles, can cost over $7000 in fines. 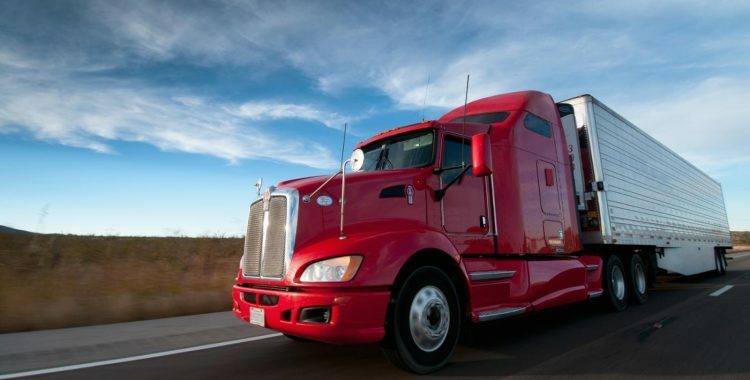 If you have received a New York commercial trucking ticket and would like to protect your CDL and maintain your driving privileges, please contact our office for a free consultation.